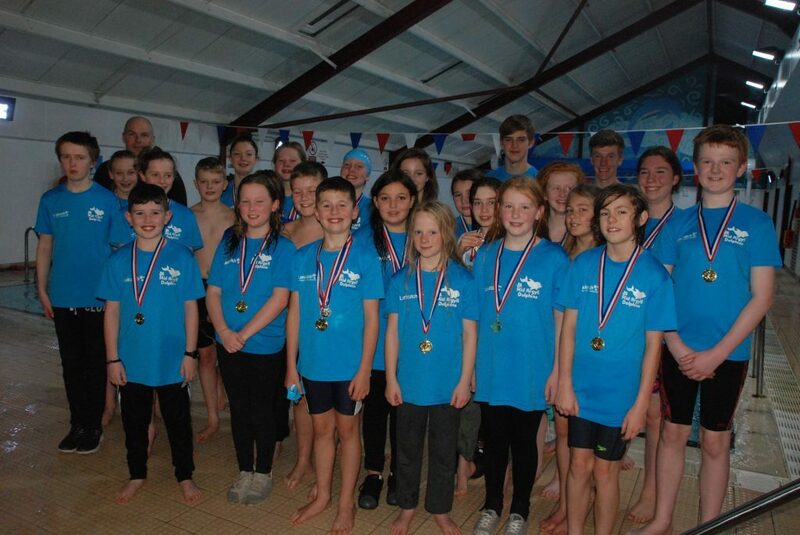 A number of swimmers Mid Argyll Dolphins represented their schools at the Scottish trials in Dunoon. 16 of the 26 swimmers brought back a number of medals including four gold, six silver, two bronze and four silver for the girls relay team. The swimmers represented Lochgilphead High, Lochgilphead Primary, Kilmartin Primary, Glassary Primeary and Ardrishaig Primary. The swimming team, which trains at MACPool and is sponsored by Landcatch, were up against a number of large schools across the region. Head Coach Arlene Green said she was very pleased with the results of the swimmers. 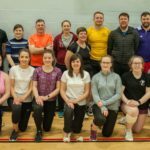 She said: ‘A big congrats to everyone who took part in the trials in Dunoon. Club sponsor David Danson of Landcatch said: ‘The club has come on leap and bounds since Arlene took over a few years ago. The number of kids involved has gone up and up. David is also the father of Megan Danson who was swimmer of the month after returning from Dunoon with a haul of medals, including gold in the 200m freestyle and silver in the 400m freestyle open event.